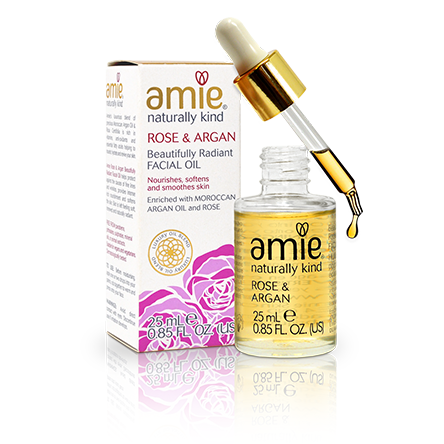 Amie Rose & Argan provides super natural nourishment for radiant skin. Its innovative skincare, formulated with a superior blend of rose extract and argan oil, provides naturally glowing, radiant skin. 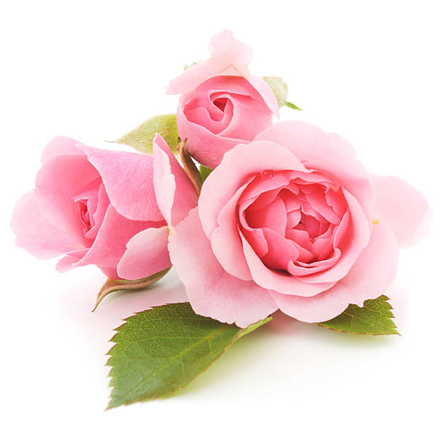 Rose oil nourishes and soothes the skin whilst promoting skin radiance. Argan oil is rich in omega fatty acids and antioxidants, meaning it is protective and improves skin elasticity and firmness. Due to its ultra-nourishing formula, this range is suitable for normal to dry skin types. Free from parabens, phthalates, sulphates, mineral oils and animal extracts. 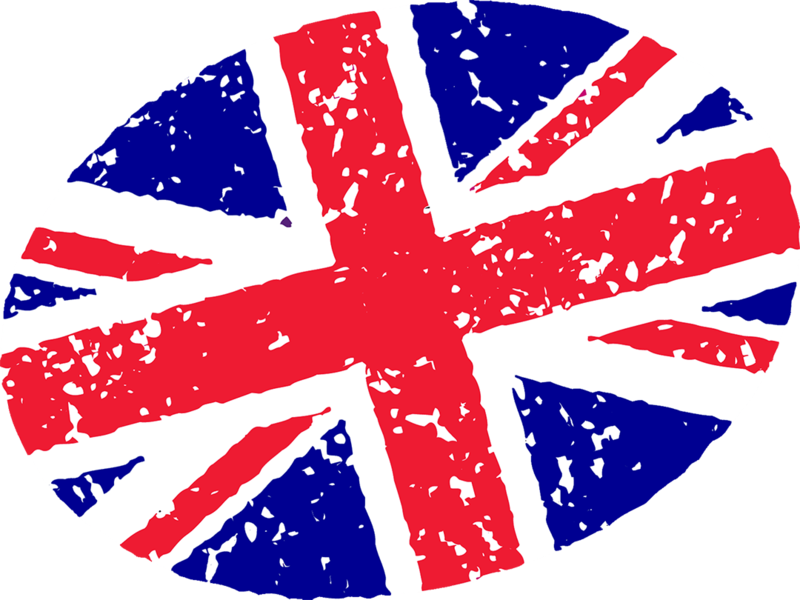 All Amie Rose & Argan products were developed and made in England.